ELKHART — The Midwest Museum of American Art presents the 40th Elkhart Juried Regional exhibition. This annual competition is a major survey of current trends by artists from 18 northern Indiana counties and four southern Michigan counties. This year 255 artists submitted 442 works in all media for the judges’ consideration. The exhibition features 157 works of art by 203 artists. The exhibition is underwritten by the Elkhart County Conventions & Visitors Bureau. Awards presented to artists total more than $27,000 making the Elkhart Juried Regional the largest cash awards show in the state. The judge who selected the 40th Elkhart Juried Regional exhibition was Doug Calisch, professor of Art Emeritus, Wabash College. This exhibit marks 40 years of providing artists in northern Indiana and southern Michigan an opportunity to show their work and compete for cash awards. Since 1979 the museum has provided more than $750,000 in award money to regional artists. This exhibition, as those in the past, provides an exciting survey of the most current art being produced throughout the Michiana region, museum officials said in a statement. 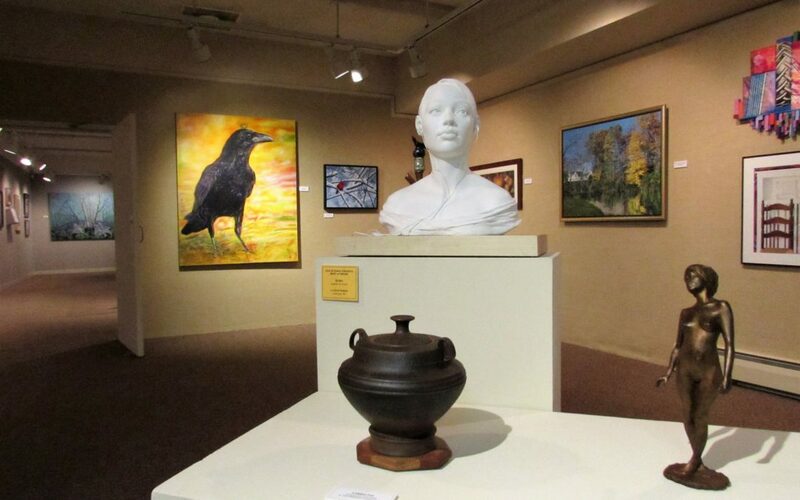 Weekly Gallery Talks by area artists will be held to further connect the public to the art and artists of Michiana. Call the Midwest Museum of American Art at 574- 293-6660 for a schedule of times and topics. The exhibition will be on view at the Midwest Museum of American Art through Dec. 22, 2018. 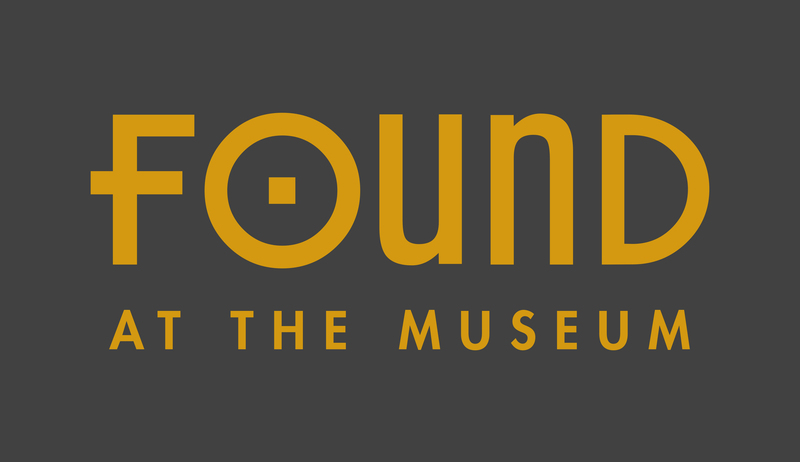 The museum is open from 10 a.m. to 4 p.m. Tuesday through Friday; Saturday and Sunday, from 1 to 4 p.m. Admission is $10 for adults, $8 for senior citizens, $8 for students, $15 for family.